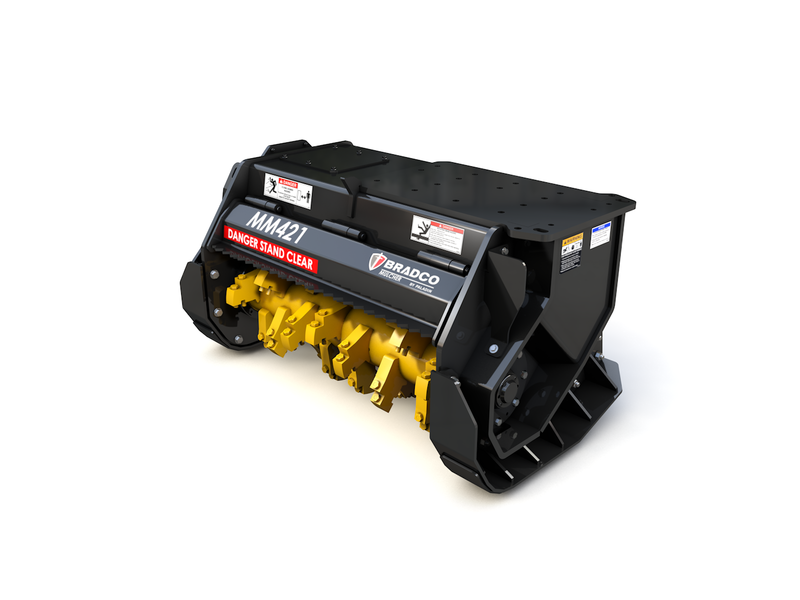 The Bradco 490 Backhoe has a full 180º swing rotation with equal power in both directions. Built from 10 gauge high-strength 80ksi steel to minimize weight and increase strength for durability. The highback seat is adjustable vertically as well as forward and backwards. Swing speed control allows the operator to adjust swing speed.